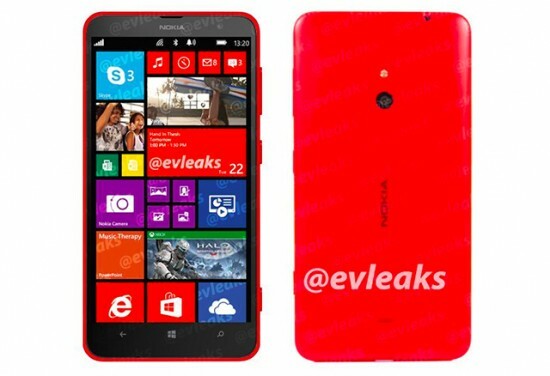 Nokia has just announced Nokia Lumia 1320. It is a 6” phablet, powered by a dual-core Krait processor and with 720p display. Lumia 1320 has a single LED flash. It is LTE-enabled and comes with a 5MP back camera. On the latest Windows Phone 8 GDR 3 OS and the Nokia Black software package, Nokia Lumia 1320 runs. 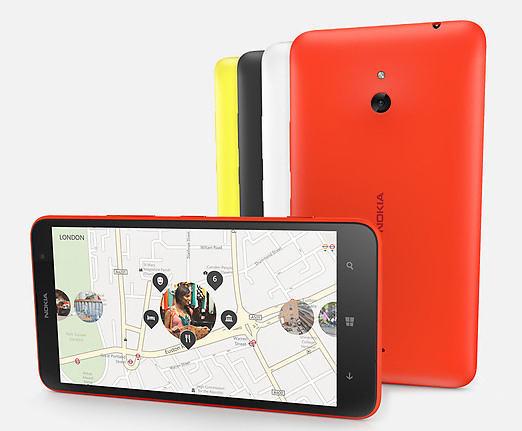 Early next year, Nokia Lumia 1320 will become available in yellow, orange, white and black flavors. China and Vietnam are the first countries to get it and shortly after more Asian and European markets will follow. $339 is the Nokia’s suggested price before subsidies or taxes.